Rainy show days are tough because you want to compete but worry about ruining your nice equipment. This Intrepid Rain Helmet Cover is the perfect way to keep your helmet protected from the rain as you compete. 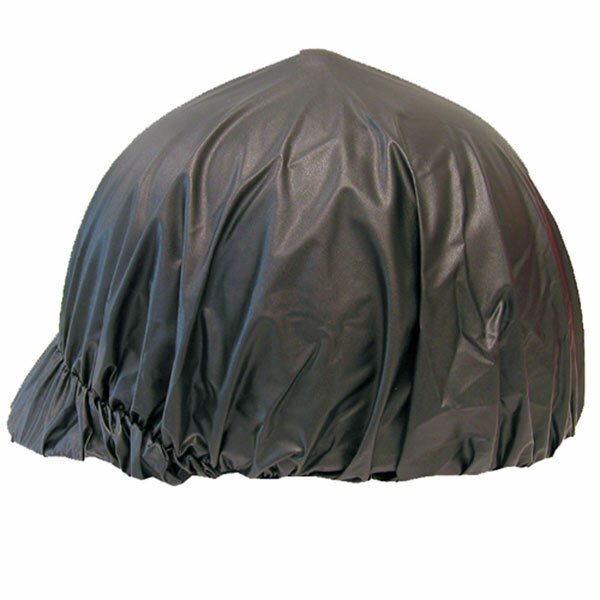 This vinyl helmet cover's black coloring makes it the same color as a black helmet, so you won’t have to skip the show when Mother Nature isn’t cooperating.